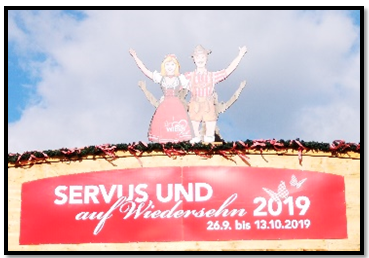 Day 1: It’s always good to have friends, it’s even better when those friends live somewhere that you can visit, so I took my friends invite to go to see them in Vienna, Austria for the tale end of Oktoberfest! 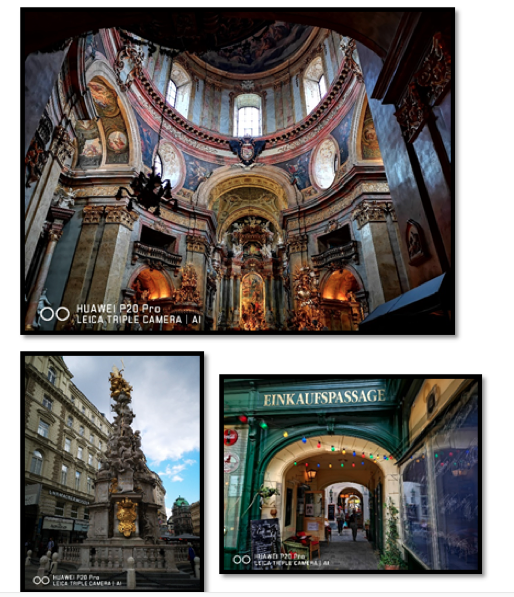 So, armed with my Huawei P20 Pro, I set out on an adventure to the Austrian capital for 3 nights in Vienna! Arrived at 1:30pm in Vienna. Met up with my mates and headed into the city centre, what is the first big tall building that stands out? 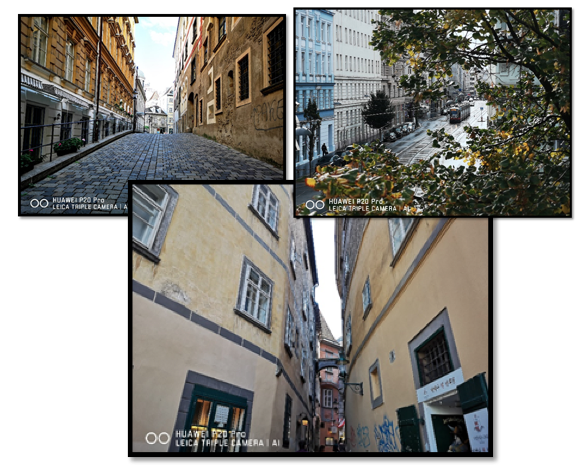 Dropped off bag and then went to find some food and to experience a beverage in Vienna. There are a crazy number of Irish/Scottish bars in Vienna. And culture too. 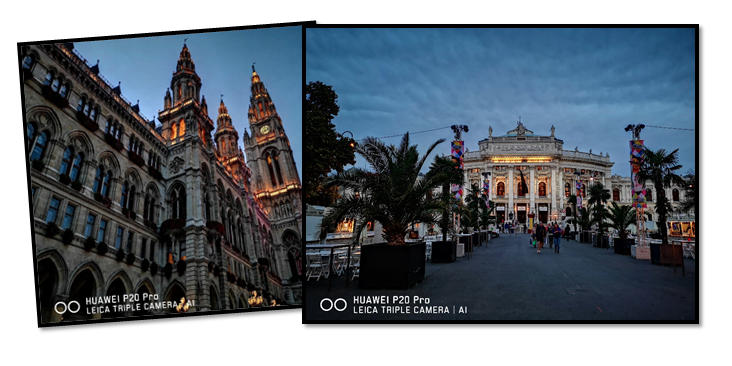 And with culture comes out comes the P20 Pro being used with NIGHT function. 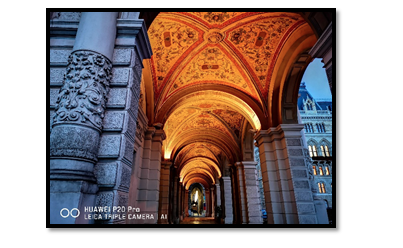 Rathaus Vienna Town Hall was extremely photogenic! The circus was also in town, and no I was not part of it! Opposite the Rathaus was the Burgtheater, another impressive piece of architecture. After the culture we found another bar for a night cap, It had been a very long day! Day 2:I always love waking up somewhere new on holiday! This was the view outside my window. A new day, time to take in some more culture and take some more snaps! The public transport system is all about trust, I bought a 4 day ticket for travel and never once got it checked. No barriers, no inspectors, no way!?! Sat by the Danube at lunchtime and then ventured through the streets of Vienna, trying to see the real Vienna. Vienna seems to have a lot of churches which isn’t strange, but in Aberdeen all the churches are pretty much bars/clubs/casinos now! 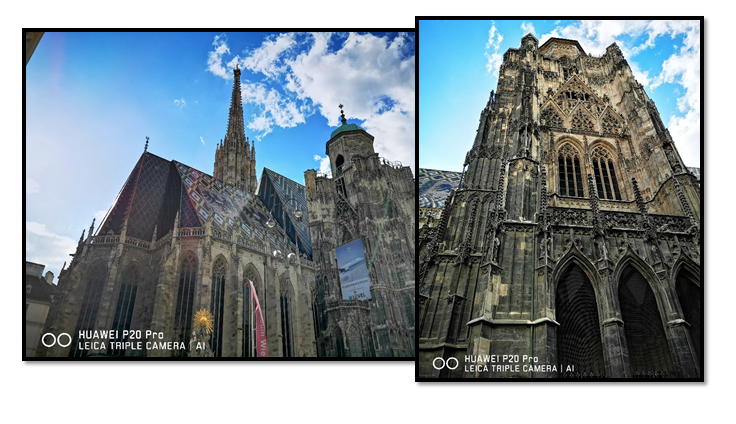 The 2 above pictures are St. Stephens’ Cathedral in the heart of Vienna. The roof was damaged by fire and the people of Vienna all contributed to the financing of rebuilding the roof. Another fantastic day of culture, so much beauty to see. All this culture did make us thirsty, so this was the last picture for this day. 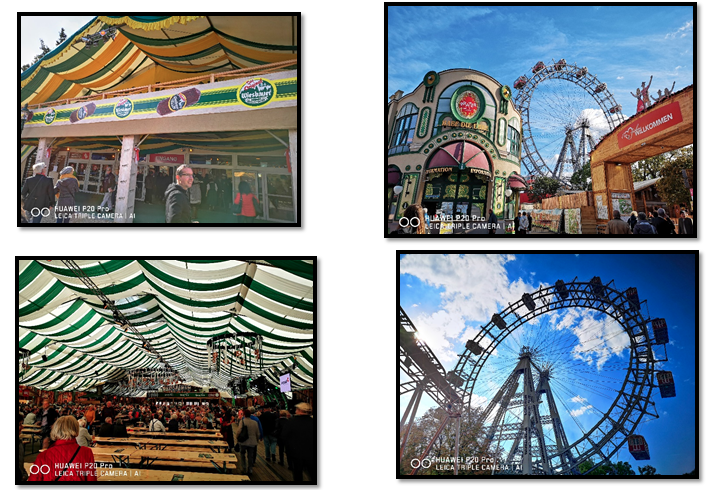 Day 3: Today was the day we celebrate Oktoberfest, the reason for me coming over, apart from to see my friends. Over to the entrance of the Prater amusement park in Leopoldstadt where the Wiener Riesenrad (a 64.75 metre tall Ferris wheel) stands. It was extremely surreal, the clothes, the music, the beer. There was a lot of beer! Well that was the end of my 3 nights in Vienna, it was awesome! 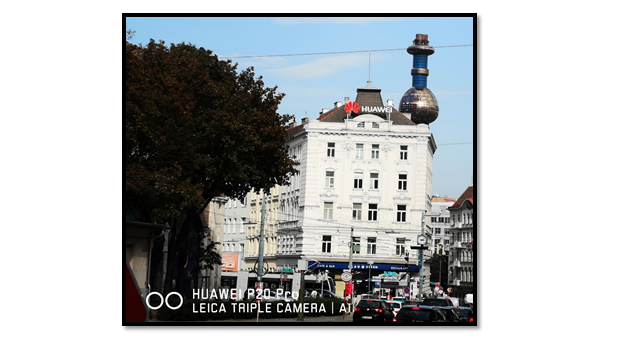 If you ever want to go somewhere that is easy to navigate, beautiful to look at and has great food, Vienna is the place for you, just don’t forget your Huawei P20 Pro! Great blog Rick! Thanks for sharing. 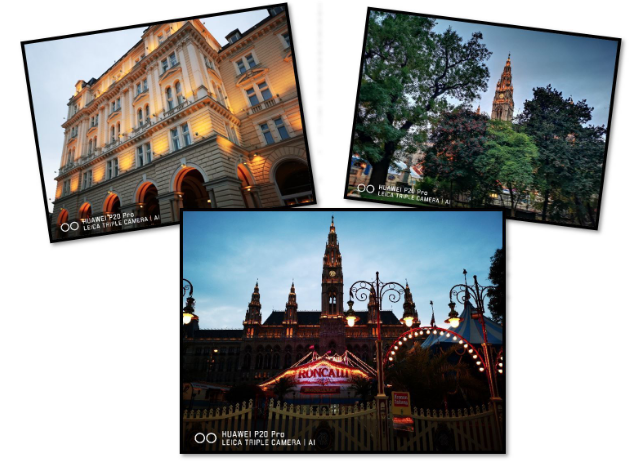 My grandfather lived in Austria, I went to Vienna a couple of times when I was little. Seeing your pictures brings back some memories...makes me want to go again!